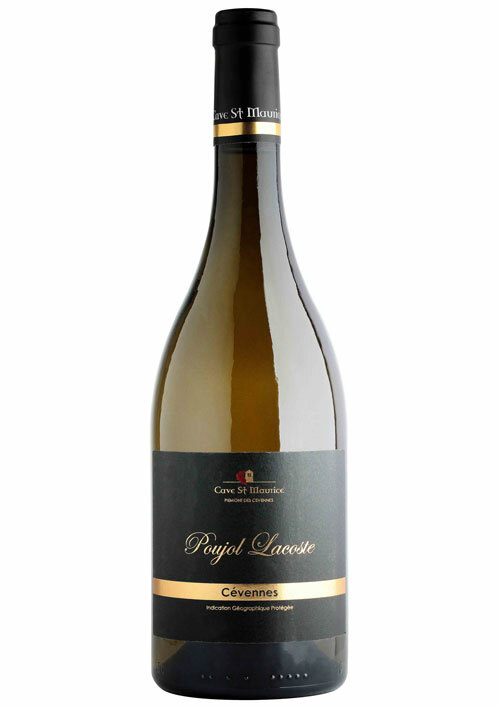 Poujol Lacoste, in red and white, was the first parcel selection from Cave St Maurice. These two wines have become emblematic for all of the cooperators of the winery but also for the consumers who rate them highly. 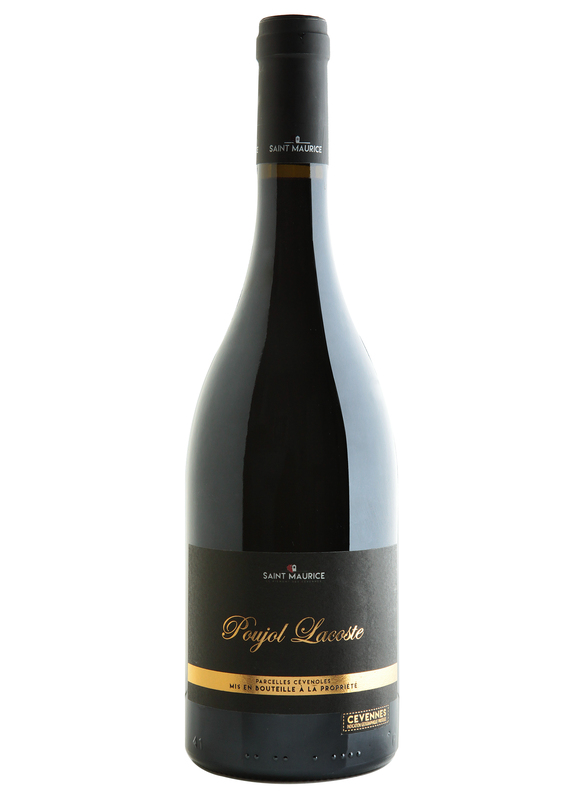 Poujol Lacoste brings a feeling of belonging and sense of pride of being a vigneron. Even if these wines come from specific parcels, it’s everyone’s wine! Amélie works at the Cave de Saint Maurice. She’s young, vivacious, full of spontaneity, like our new young consumers who dare to discover delicious wines. Sparkling Poujol Lacoste, in limited edition, is just what they’re looking for. 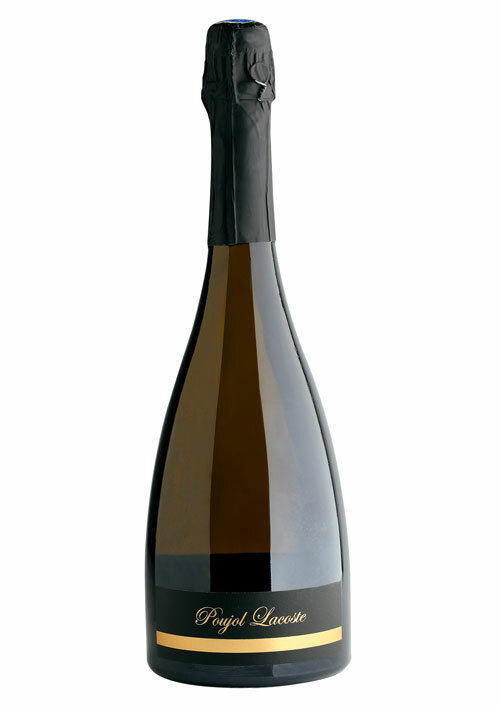 An audacious wine, festive and authentic viognier and unexpectedly sparkling … Absolutely amazing, a fun bubbly! Only 1,800 bottles produced. 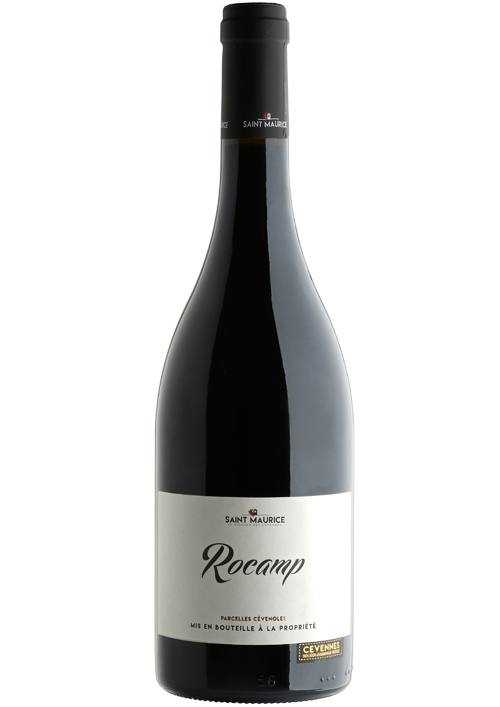 The only grape variety in this parcel, Mourvèdre – a late-maturing red grape variety – requires special and judicious attention. Bertil Capeau is a loyal member of the Cave Saint Maurice, and loyal and proud of his son, Benjamin, who established himself as a vigneron in 2012. Since then, they created a company together, GAEC Leyrole. Bertil considers the Cave as a second home and his parcels of Chardonnay and Viognier are gardens where each plant, leaf and grape bunch receive special care. Bertil is a « gastronome » of the vine and the grape. 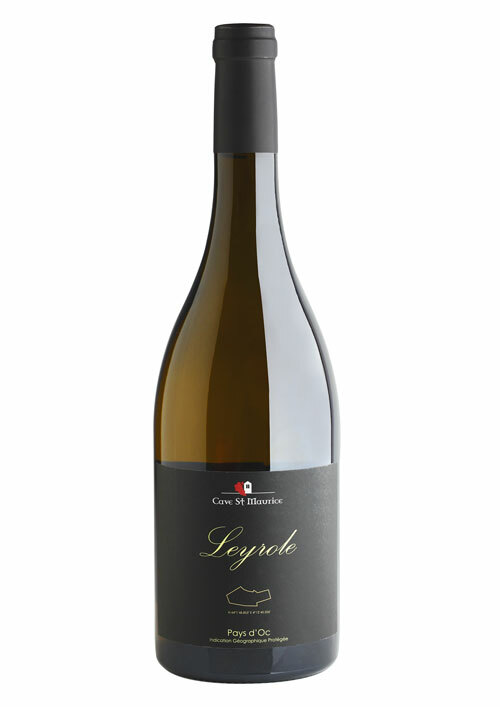 In other words, vinifying and aging wines from Leyrole parcel is pure joy!